International Hall of Fame Induction – April 4 | Command and General Staff College Foundation, Inc. The Command and General Staff College will induct three military leaders into its International Hall of Fame during a ceremony in the Lewis and Clark Center’s Eisenhower Auditorium at 9:30 a.m. on Fort Leavenworth April 4, 2019. 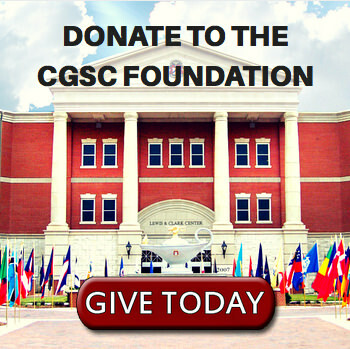 The CGSC International Hall of Fame was established by the college, the Greater Kansas City Chapter of the Military Order of the World Wars and the CGSC Foundation in 1973. 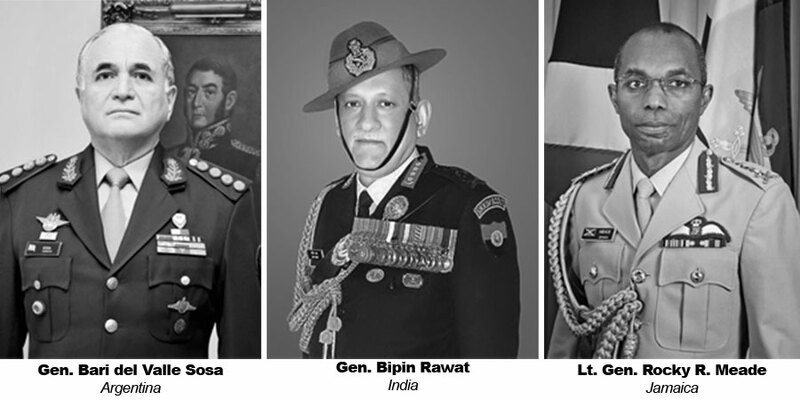 To be nominated for the International Hall of Fame an officer must be a graduate of CGSC and have attained, by merit, the position of leader of his or her country’s army or defense forces. In addition to being inducted into the Hall of Fame, inductees are presented a CGSC certificate of honor by the Military Order of the World Wars and a Life Constituent Certificate by the Foundation. 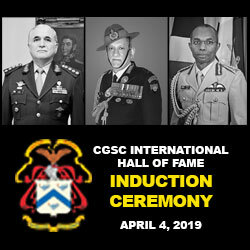 To date, more than 280 leaders from the more than 8,000 international CGSC graduates have been inducted into the International Hall of Fame. Fifteen International Hall of Fame members have gone on to be heads of state or heads of government in their countries. International military student participation in cooperative military studies in the United States originated at Fort Leavenworth with the arrival of Swiss Lieutenant Henri Le Comte in 1894. Since then, international students, representing 165 countries, have become an integral part of the Fort Leavenworth experience. These talented military officers contribute to a rich professional and cultural exchange environment. 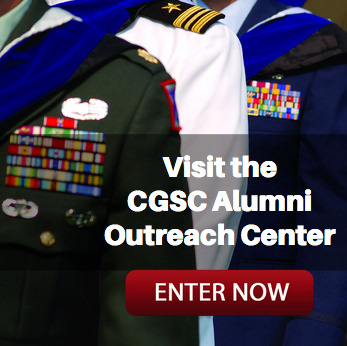 © 2015 Command and General Staff College Foundation, Inc.